Rick Ross is many things—a highly successful solo artist, a luxury rap inventor, a lover of lobster bisque—but he’s also one of the smarter label bosses in the game. Most rappers who also run labels simply sign weaker versions of themselves, but Ross has strategically selected artists that give MMG maximum flexibility. 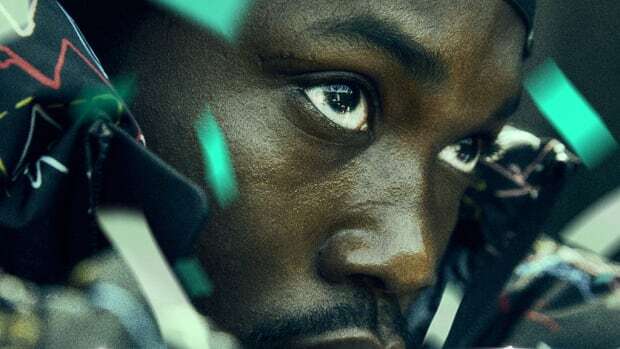 Wale gives the team its more lyrical side, Omarion fills the R&B hook role, Gunplay their purely aggressive edge, but Meek Mill is clearly Ross’ golden child, MMG’s franchise player, the chosen one. Meek gives Maybach Music the actual street cred Ross has only fantasized about, and even better he sits perfectly in the middle of MMG’s street and lyrical extremes. Far more lyrical than Gunplay, far more intimidating than Wale, Meek’s proven that he can bang with the best of them ("Im a Boss," "Tupac Back"), and also work with Mariah Carey ("Triumphant"). The road to hip-hop stardom is littered with the bodies of versatile rappers who lost their way when it came time to make that major label debut. Of course, Dreams and Nightmares is only a debut album for Meek in the technical sense. 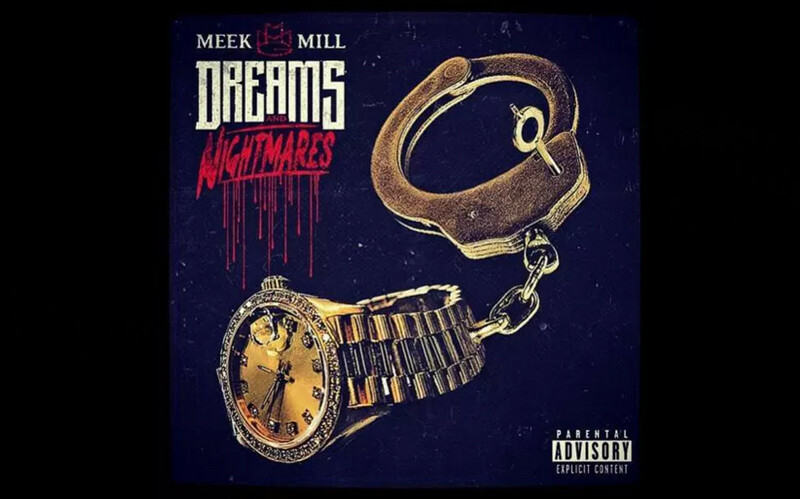 He’s already been on two Self Made compilations, and his Dreamchasers 2 was essentially a free major label album, but debut albums are still looked at as landmarks in an artist’s career, so we can safely assume that Dreams and Nightmares is the best Meek can possibly muster. And if this is indeed Meek’s best, Meek’s best is pretty good. 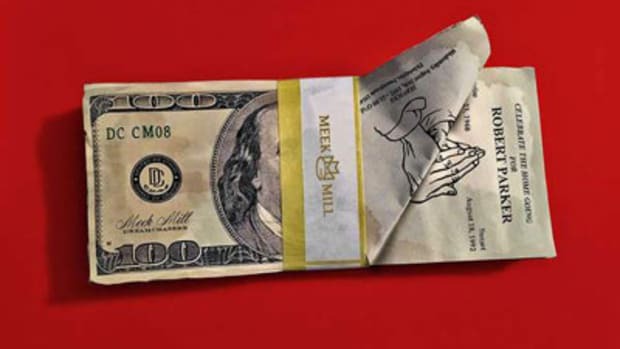 Fittingly, the album’s intro and title track encompass the full spectrum of Meek’s strengths and weaknesses as an emcee. 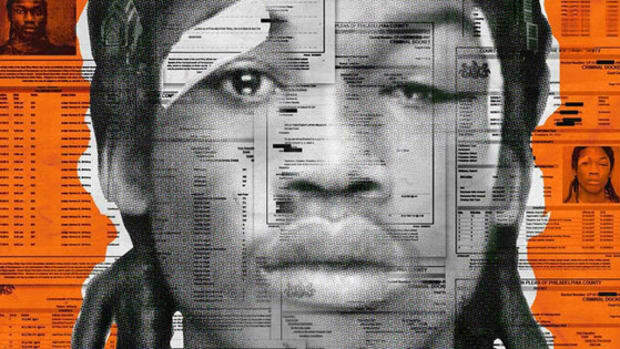 As the track opens a piano-laced beat puts Meek’s lyrics under a microscope, and they don’t exactly hold up: “Got a shorty, she try&apos;na bless me like I said, ‘Achoo’.” But halfway through the track changes and Meek gets free reign to crush the beat—suddenly those same lyrics driven by audible passion and pain are undeniable. It’s those same qualities that make "Tony Story 2" so gripping. He may not be the most detailed storyteller, but the intensity with which he delivers his street tales makes the track cinematic. Throw in something like "Traumatized," a fearless exploration of the pain that the too often-glorified street life brings, and you’ve got an emcee who’s too powerful to be ignored or easily dismissed. There might be some who continue to claim Meek would be nothing without Ross, but one listen to Dreams and Nightmares should be more than enough evidence that the Philly spitter has more than strong enough to stand on his own too. But while that kind of microphone flexin may earn Meek some respect in rap circles, it won’t deliver him hits, and no MMG release would be complete without some radio-ready moves. 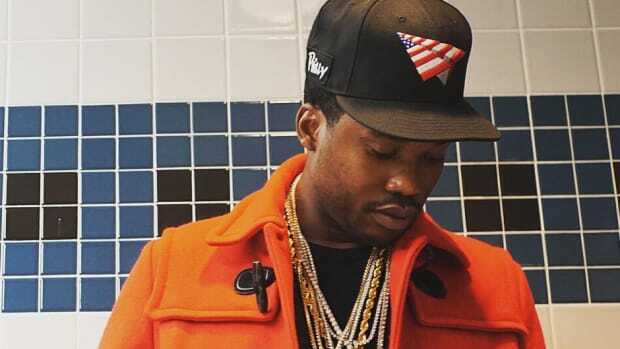 Some might say there’s no reason not to include Dreamchasers 2 inclusion "Amen" on the album, I say its proof that in six months Meek hasn’t come up with anything better, but either way "Amen" is Meek’s most easily enjoyable offering yet, a cut that manages to broaden Meek’s appeal without softening his core. "Young and Getting It," on the other hand, is a much more blatant and formulaic attempt at club banger status; an Auto-Tuned Meek Mill is like non-alcoholic beer, what’s the point? 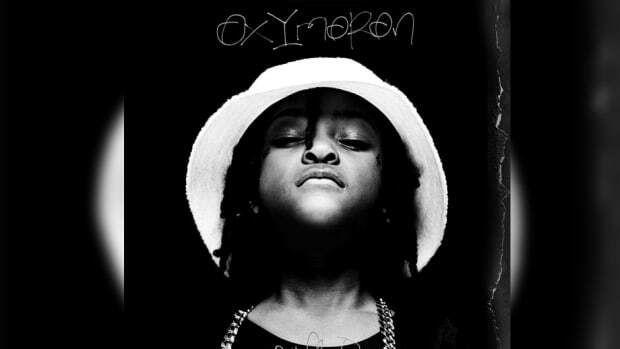 In comparison to "Lay Up," Dreams and Nightmares’ other obvious push for radio love, the heavily Rozay and Wale-assisted, quasi-ladies jam feels much more natural, as does the more outright banger "Believe It." In short, Meek may not have a huge hit single on the album, but he didn’t compromise himself trying to get one, and these days that’s an accomplishment. Meek Mill was a known quantity well before Dreams and Nightmares, so we really didn’t learn anything new beyond that he doesn’t fold under the pressure of a solo album. Instead, Meek had only solidified the reputation he already had. He’s a talented rapper who’s not to be taken lightly, especially with the well-oiled MMG machine behind him. But he’s also still a work in progress, a rapper who’s got a couple more mountains to climb before he reaches the peaks some of his hip-hop peers (Drake, Kendrick Lamar, etc.) are currently standing on. Still, from prison to major label debut in three years: not too bad from a kid from Philly. You’ve got to respect any man who’s managed to turn his nightmares into dreams. 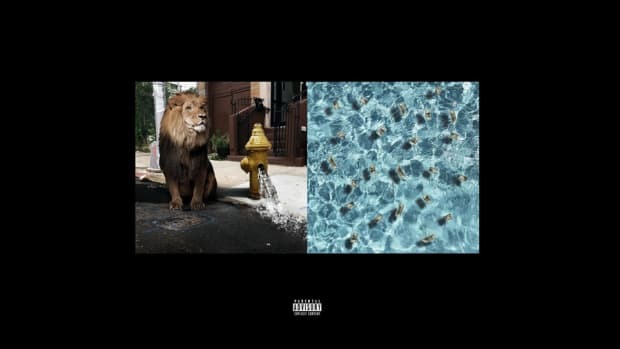 'Legends of the Summer' is Meek's lively homecoming, a solid showcase of a rapper who is focused and reinvigorated. 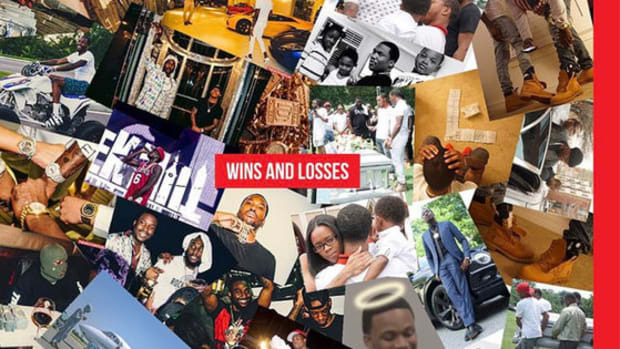 It’s intriguing to watch Meek glow on 'Wins & Losses,' but you quickly realize that the fire doesn’t get any hotter. 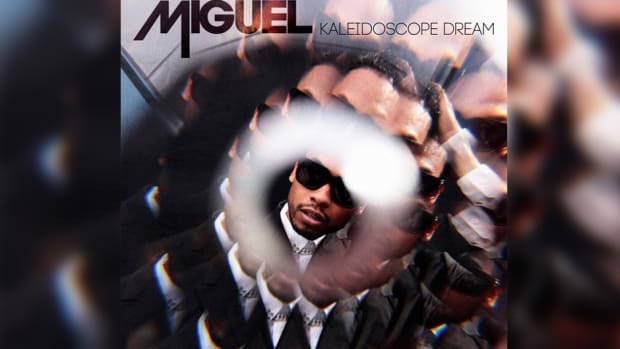 "Miguel has gone from a freshman to a full-fledged member of R&B’s graduating class with 'Kaleidoscope Dream.'"